AVG provides security solutions for PCs, Macs, and mobile devices used by consumers and businesses. 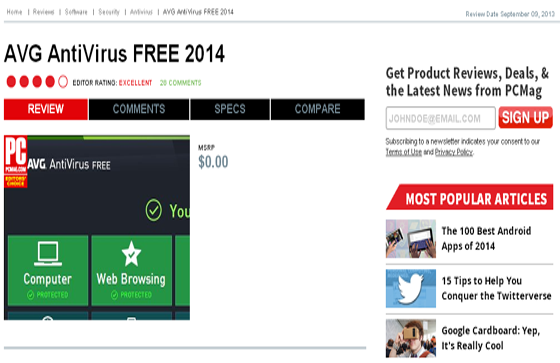 AVG product line includes AVG AntiVirus, Internet Security, PC TuneUp, Secure Search and other such offerings. AVG products can be installed by downloading or from a CD purchased at retail outlet. AVG software installation can run into problems such as conflicts with other security software, blockage from viruses, multi-device license management, product key recognition issues. 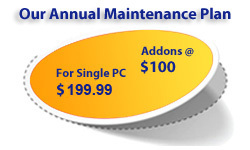 GuruAid's AVG experts can help sort out these and related AVG software installation issues. 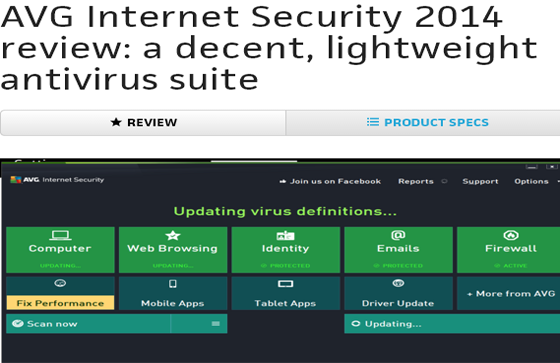 Antivirus software, given growing nature of security threats, is becoming more sophisticated and complex. AVG security software portfolio is no exception. Unexpected problems can often result from the complex interactions between the security software and the operating system. For example, AVG software can sometimes cause internet connection problem, the built-in firewalls can conflict with Windows firewall, some multi-function printers can be blocked from printing, or an older version of AVG cannot be uninstalled. Fixing these problems is not easy. We at GuruAid can help you troubleshoot these issues. 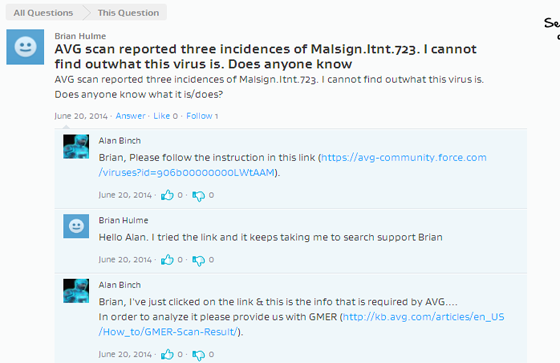 All antivirus software detect malware infection by comparing the database of virus signatures with the bit stream of the files and folders on a computer. Since the signature database is huge and a user may have thousands of new files, emails, and other documents, this process takes time and also requires microprocessor time. This means that depending on how the AVG software has been configured other applications can slow down. Our technicians know the different techniques to ensure that your computer performance is not compromised as a result of one of AVG's security product solution. 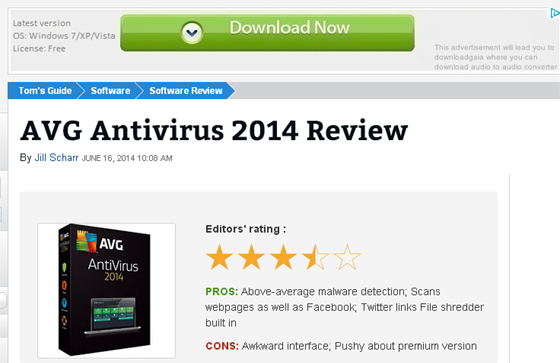 AVG security software is easy to configure and use. But if you are not technically savvy you probably need help. So for example, AVG gives user four options when a virus is detected: heal; move to the vault; ignore the threat; or go to the file. However, there is limited guidance on what these options mean and which options one is supposed to select. 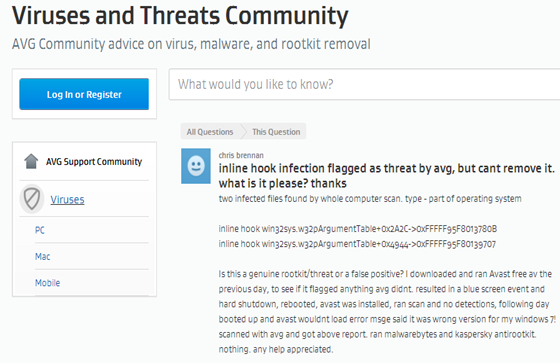 Some viruses are so hard to remove that they keep coming back. In such cases AVG, like other security software vendors, recommend that user check its website for directions to remove such nasty viruses. But these manual steps are beyond the capability of most users. 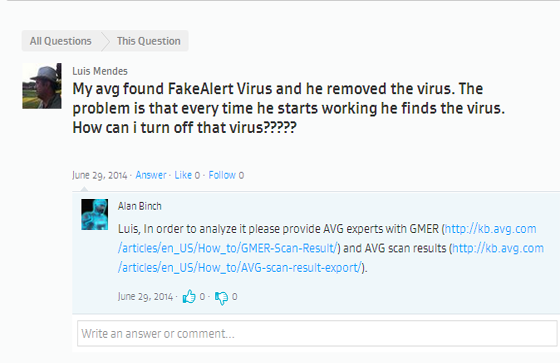 GuruAid security experts can help you with such software usage issues.